Cambridge residents on low incomes are being urged to make sure they benefit from funds available from the government to cut their fuel bills this winter. 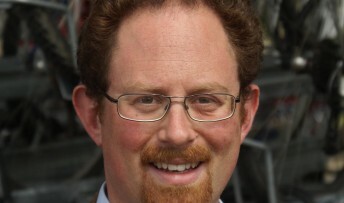 The call comes from the city’s MP Julian Huppert as Big Energy Saving Week was launched across the country yesterday (Monday, October 22). With energy companies announcing price rises of up to nine per cent, it is more vital than ever for people to take advantage of the £1.1 billion of Warm Home Discounts available nationally and the £48 million available from the Warm Front Scheme which has to be spent before January, said Julian. “The rising cost of energy along with spiralling food prices is making it incredibly hard for many people especially those on low incomes,” said Julian. “It is vitally important, therefore, that residents take advantage of the help that is available. “Big Energy Saving Week offers the ideal opportunity to find out more about how you can make your home more energy efficient while at the same time reducing the money spent on heating.